Dining Well Has Never Been So Easy! Finding delicious, local food in Stillwater isn&apos;t hard, in fact, Stillwater is known for award-winning cuisine and unique flavors. We want visitors to dine well and Visit Stillwater makes it easier than ever to find the great food you crave. Our 24/7 Visitor Information Center is stocked with a menu binder for visitors to browse through lots of mouth watering dishes from restaurants around the community. 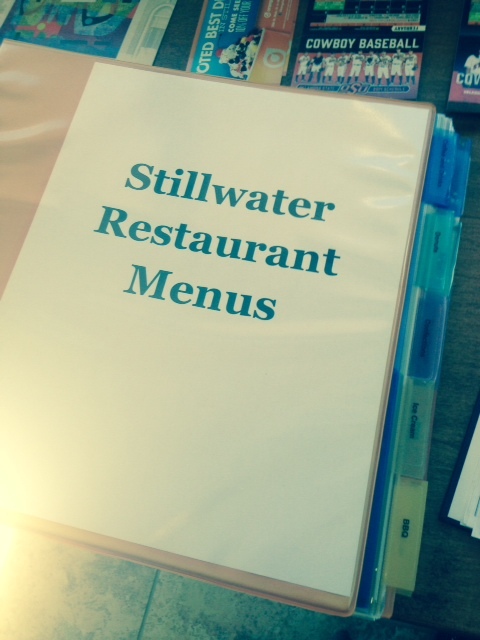 Visitors can also pick up a Stillwater Visitors Guide in our Info Center with a restaurant listing and map. We are also happy to send you a Visitors Guide in the mail to plan your dining experiences ahead of time. 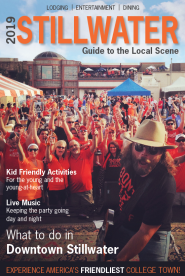 Our Guide is also available as an online flipbook. 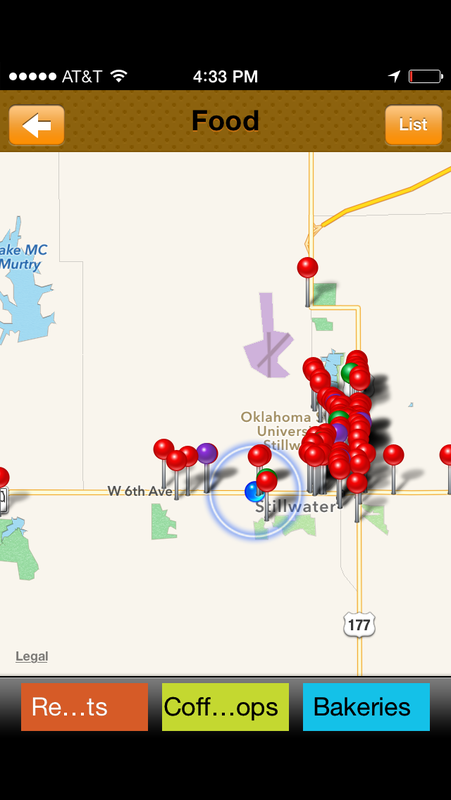 We now have an exciting, new phone app called Visit Stillwater where users can see an interactive map of restaurant locations in Stillwater with links to their Facebook pages or websites as well as contact information. You are always welcome to come in and chat with the Visit Stillwater team Monday-Friday 8:00-5:00PM. We are happy to point you in the direction, make recommendations based on your appetite and tell you about any specials or events happening in our local restaurants.